Are you prepared for the new world of retirement? As your retirement years approach, you may find your life dominated by one question- will there be enough? 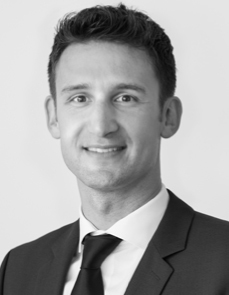 As an Investment Advisor with a background as a Chartered Professional Accountant, Bryan Sommer has built a career on a passion for helping people manage their wealth and follow a plan with the objective of getting them to a place where they can answer this question with a confident and resounding YES! 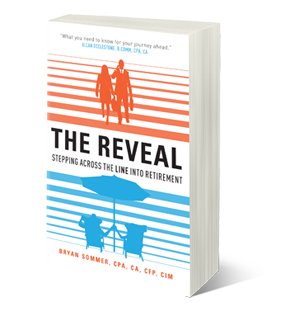 Bryan’s new book, The Reveal: Stepping Across the Line to Retirement, is an all-encompassing guide to preparing for a secure and fulfilled retirement. Bryan has taken his abundance of expert financial advice, practical wisdom, and a number of real-world success stories from retirees to create a handbook for preparing for your retirement and planning your legacy. There are many elements to consider when planning for retirement. 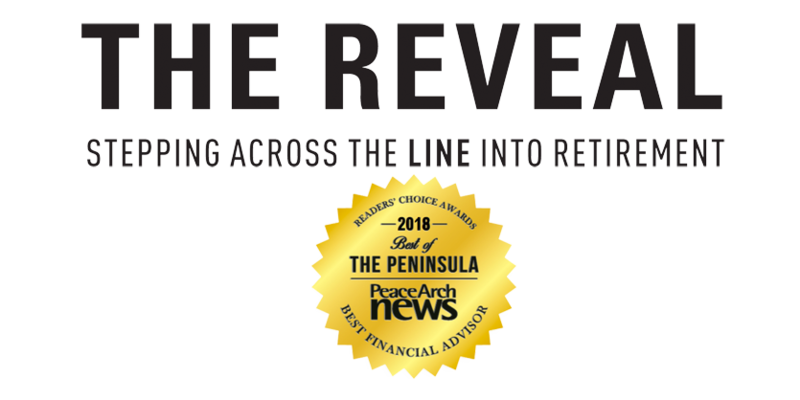 The Reveal brings valuable pieces of financial and personal advice to the table that will help with the transition into your retirement years. *As part of my value added service I will ensure you are added to my monthly Newsletters to keep you informed and up to date with current information. *As part of my value added service I will ensure you are added to my monthly and quarterly Newsletters to keep you informed and up to date with current information. Bryan is an investment advisor and portfolio manager with CIBC Wood Gundy. Bryan works closely with families and individuals to develop a financial plan that supports their goals and allows them to preserve and grow their wealth. A compelling and important read for me as I plan for the future. Bryan Sommer’s timeless advice can help guide you and give you clarity through not only a successful retirement but a true high quality of life before or after crossing the line. We live in one of the greatest times to enjoy retirement, and with Sommer’s book, The Reveal: Crossing the Line into Retirement, you’ll have a plan for succeeding. Bryan has written a readable blueprint for easing into retirement. Uniquely, he has included tips for wrapping up a business, as well as some useful considerations for dealing with personal income tax issues that are relevant to most individuals on the verge of retirement. This is a helpful book that I would recommend to my fellow retirees. What you need to know for your journey ahead. * This publication is designed to provide accurate and authoritative information in regard to the subject matter covered. It is sold with the understanding that the publisher is not engaged in rendering legal, accounting, or other professional services. If legal advice or other expert assistance is required, the services of a competent professional person should be sought. The content of this book is not intended to constitute legal, accounting, financial or tax advice by the author. If you would like personalized financial advice please contact a licensed financial professional in your jurisdiction. The views expressed in this book are the views of the author in his personal capacity. While I may reference stories about some clients, I have changed their names and a few facts to protect their anonymity or amalgamated some of their experiences to highlight themes we see when working to achieve clients’ goals. Reference to any program or course is not intended to be an endorsement of the person offering the program or course or his or her services. Bryan Sommer’s goal is to raise enough money that a local child receives a book for every one of his books given away.The Reveal and related products is not endorsed or affiliated with Dolly Parton or Dolly Parton productions.